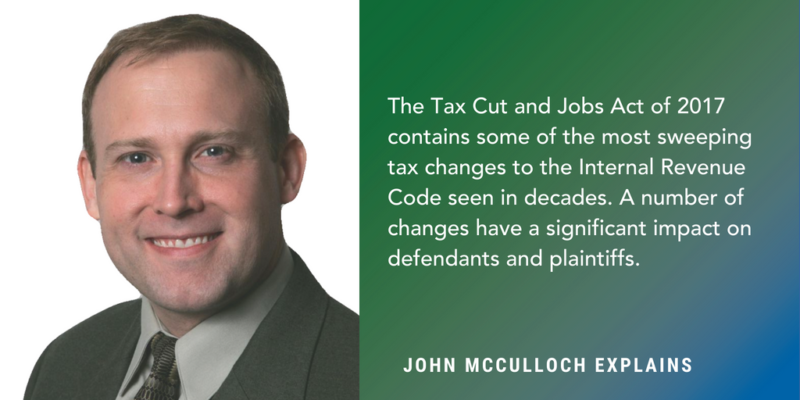 The Tax Cut and Jobs Act of 2017 (the “Act”) was signed into law by President Trump on December 22, 2017 and contains some of the most sweeping tax changes to the Internal Revenue Code seen in decades. While these changes have no direct impact on structured settlements or the taxation of most types of claims, there are a number of changes that have a significant impact on defendants and plaintiffs. Two of the new provisions are problematic for the settlement of claims and their potential impact on plaintiffs. The first is the loss of a deduction for amounts paid for sexual harassment settlements if it is subject to a nondisclosure agreement. A defendant taxpayer (or their insurer) is allowed a deduction for ordinary and necessary expenses paid or incurred in carrying on any trade or business, which includes the payment of a claim. Under the Act, no deduction is allowed for any settlement, payout, or attorney fees related to sexual harassment or sexual abuse if such payments are subject to a nondisclosure agreement. Presumably, this provision only applies to the defendant and not the plaintiff, but the language is ambiguous. A perhaps more devastating provision to plaintiff taxpayers is the repeal of miscellaneous itemized deductions. 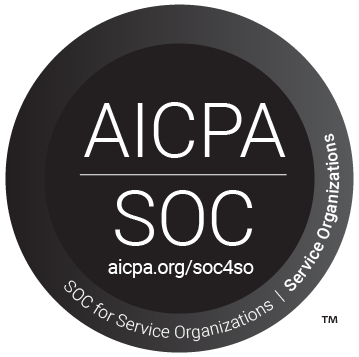 The Act eliminates all miscellaneous itemized deductions under Sections 62, 67 and 212 of the Internal Revenue Code. Section 212 is where cash basis plaintiff taxpayers would look for their attorney fee deduction on taxable cases, while plaintiffs on employment cases look to Section 62. This could drastically reduce, or potentially eliminate what a plaintiff receives after attorney fees and taxes on taxable cases. The Act is unclear on whether it applies to employment claims; while Section 62 is impacted, Section 62(a)(20) permits an above-the-line deduction as opposed to a below the line miscellaneous itemized deduction. The financial impact of the loss of an attorney fee deduction was covered by CBS News in the infamous Spina case. Click here to read the CBS News article. Not everything in the Act was bad for taxpayers. As of December 31, 2018, alimony is tax free, making it easier to structure marital dissolution settlements with a nonqualified structured settlement. Prior taxation and a lack of clarity around deductibility made alimony impossible to structure previously. Estate taxes, while applicable to structured settlements, are now less of a concern as beginning this year and continuing through December 31, 2025, the basic exclusion amount for estate, gift and generation-skipping transfer taxes is doubled to $10 million, indexed for inflation (in 2018, this translates to a basic exclusion amount of $11.2 million for an individual and $22.4 million for a married couple). Beginning on January 1, 2026, the basic exclusion amount for estate, gift and generation-skipping transfer taxes reverts to the current amount (i.e., $5,000,000, indexed for inflation). Lastly, under the PATH Act, Section 139F of the Code was created exempting from income settlement to exonerees. The Code also contains a special rule allowing individuals to make a claim for credit or refund of any overpayment of tax resulting from the exclusion. The Act extended the time period for exonerees to file for a credit or refund of an overpayment of tax resulting from the exclusion for an additional year. This is not intended as legal advice and may not be relied upon as such. Parties contemplating the use of a structured settlement should consult with their own legal advisors. For media inquiries, please email Kacie Henderson.